Flour LA is an event flower design studio in LA, NYC and Dallas. Owner Carly Cylinder is the author of Amazon’s best-selling book of 2016 “The Flower Chef: a modern guide to do-it-yourself floral arrangements.” Her entrepreneurial spirit, experience and eye for design makes for a beautiful final product. 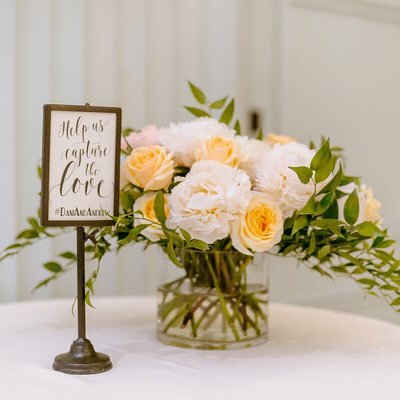 Carly and her team will listen to what you’re looking for and lend their creative eye when you’re unsure, resulting in always-perfect blooms. Flour LA has studios in LA, NYC & Nashville, TN.